Hyperdynamics Corporation (OTCQX: HDYN) announced Wednesday that it has signed a definitive drilling services contract with a subsidiary of Pacific Drilling SA to engage the Pacific Bora drillship to begin a drilling campaign offshore the Republic of Guinea in the second calendar quarter of 2017. The Pacific Bora is currently located in West Africa, has just finished a contract for a major American exploration and production company. 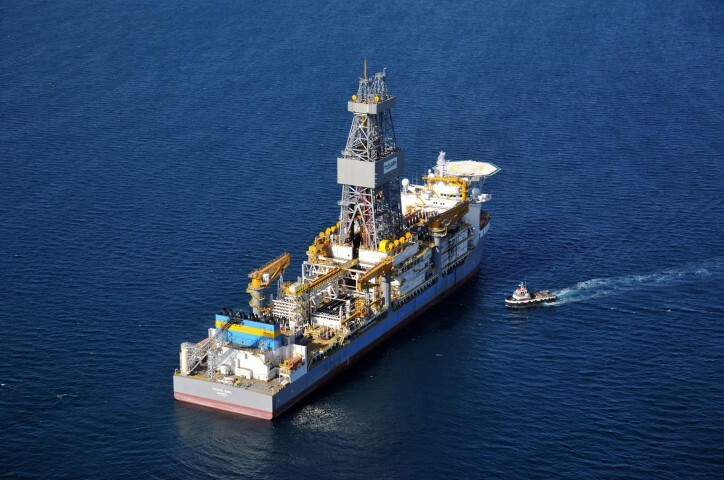 The drillship is expected to arrive shortly before the target spud date for the Fatala-1 well. Hyperdynamics' contract with Pacific Drilling enables us to include as many as three additional wells under the same favorable terms and conditions. Hyperdynamics is an emerging independent oil and gas exploration company that is exploring for oil and gas offshore the Republic of Guinea in West Africa.